The Andrews Labor Government announced a commitment to spend $3.9 million to improve facilities and future capacity at Hampton Park Secondary College. James Merlino, Minister for Education announced the funding with Gary Maas, Labor candidate for Narre Warren South at Hampton Park Secondary College on Thursday, 13 September. The Andrews Labor Government has delivered $2.6 million for upgrades at Hampton Park Secondary College this year, with planning and design work currently underway. “Work has already started to upgrade classrooms and facilities at Hampton Park Secondary College but there’s more to do,” Mr Merlino said. 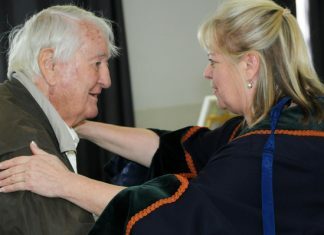 Mr Mass said, “This is a wonderful announcement for the local area. 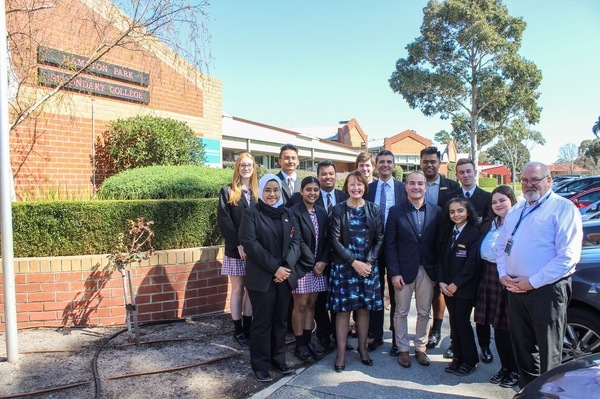 Throughout this term of government, Labor has ensured schools in the Narre Warren South electorate have had the support and funding they need to be the first-class institutions. “Education is the glue that holds our communities together, and only Labor invests in and supports quality public education.